How to let. This is one of the fine arts of parenting. How do we let our kids be who they are without imposing who we are and who we want them to be? 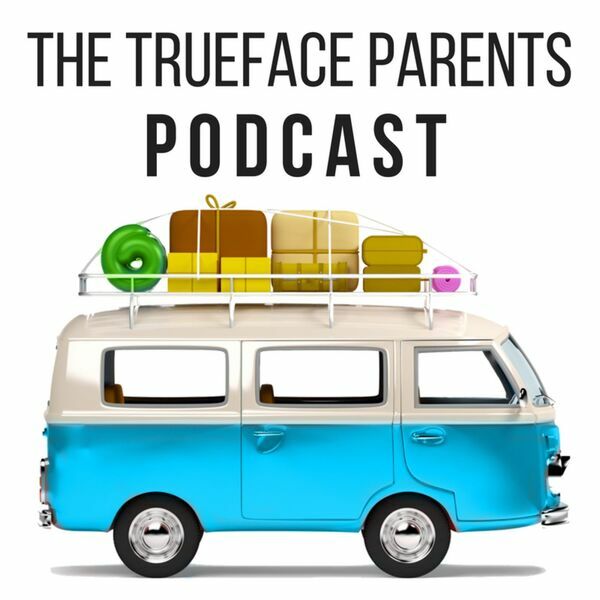 Steen Hudson joins us to talk about how this art is encouraged in us as parents, and what this encourages in our kids.